Etteplan, an engineering company that specializes in industrial engineering services, embedded systems, IoT (Internet of Things) and technical documentation solutions, and Mevea, which specializes in real-time simulation technology, have agreed on a strategic partnership in Digital Twin solutions. Etteplan and Mevea will jointly offer industrial customers a service based on the real-time simulation software developed by Mevea and the simulation model created by Etteplan for the customer’s product. The service is especially suited for customers that design mobile machinery. Digital Twin refers to a simulation model created from an industrial machine or device that is capable of producing a virtual twin of the actual machine’s use and behaviour in real time. Digital Twin is the answer to industry’s need to accelerate and enhance product development and to reduce product development costs. The engineering and testing of the features of large-scale industrial equipment and production lines, such as machine hydraulics, mechanics, and automation, is more cost-effective with Digital Twin, as it enables faults and bottlenecks to be seen at an early stage of product development. Engineering and testing with Digital Twin typically reduces the costs of the prototype stage by 30 to 50 per cent, and the lead time of the product design by 20 to 30 per cent. Digital Twin also authentically simulates the product’s natural use environment and work process. The method is especially useful in designing and introducing new generations of products and in managing the full lifecycle of a product. 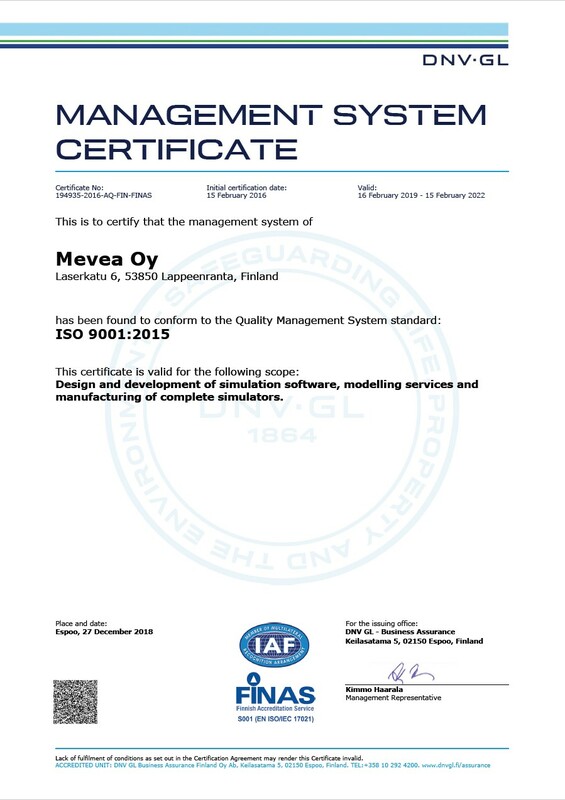 Several companies operating in a number of industries already use Mevea’s software. Partnership with Etteplan will reinforce our international growth targets and create new opportunities for our customers to utilize our technology. Etteplan’s broad and global machine and plant expertise combined with our simulation software will bring both of us a significant competitive edge in the fast-growing Digital Twin market, states Mevea’s Managing Director, Tero Eskola. For Etteplan, Digital Twin solutions are an important part of developing our service offering, and we are very pleased with this new partnership with Mevea. Together we will be able to respond to our customers’ challenges and their need to take advantage of digitalization in designing and introducing new products. 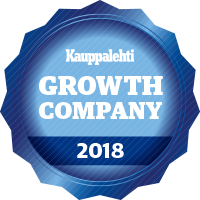 Mevea’s software is already being used extensively by our customers, which also opens up new business opportunities for us, says Riku Riikonen, Etteplan’s Senior Vice President of Engineering Services. Etteplan provides industrial equipment and facility engineering, embedded systems, IoT (Internet of Things), and technical documentation solutions to the world’s leading companies in the manufacturing industry. Our services are geared to improve the competitiveness of our customers’ products and engineering processes throughout the product life cycle. The results of Etteplan’s innovative engineering can be seen in numerous industrial solutions and everyday products.